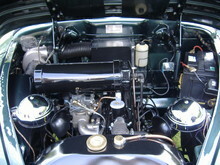 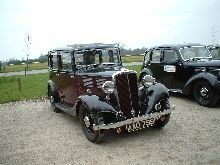 The Standard Motor Company was founded in 1903 by R.W. 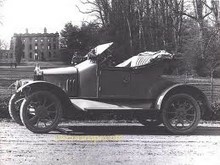 Maudslay. 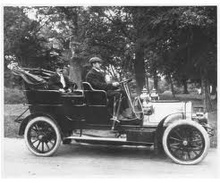 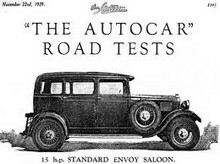 By 1906 Standard has begun to manufacture inexpensive six cylinder engined cars and developed a range of mid-sized cars that would sell well throughout the 1920's. 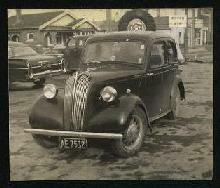 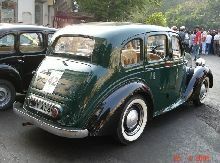 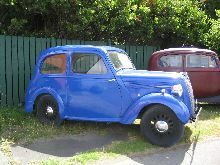 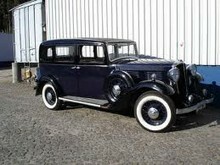 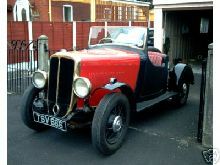 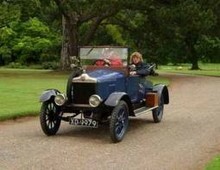 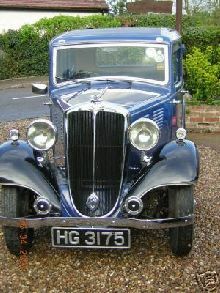 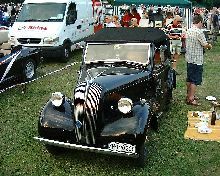 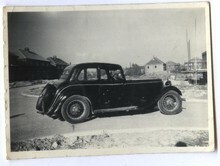 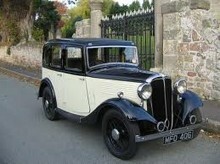 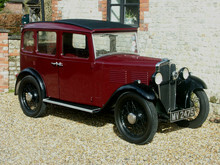 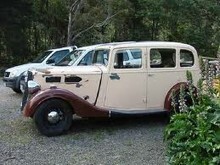 By 1928 Standard had launched its first small car, the Nine, which helped the company through the troublesome 1930's. 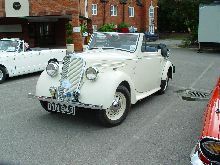 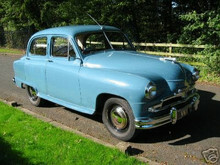 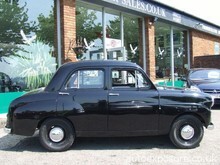 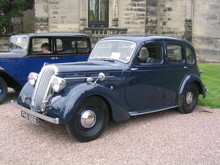 In 1945 Standard, fresh from its wartime production work, acquired Triumph cars and formed Standard-Triumph. 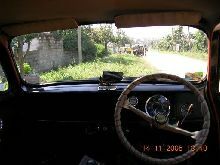 By the early 60's Standard was experiencing an unusual image problem thanks to miss-interruption of its own company name. 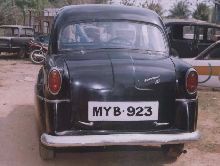 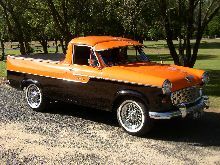 During its heyday the name Standard stood for quality, by 1960 the word "standard" was associated with austerity and in car-language stood for "basic". 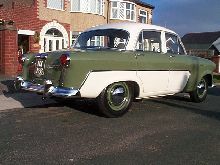 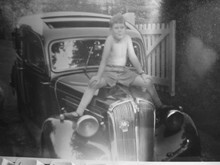 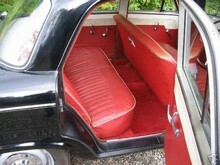 And so by the mid-1960's the "Standard" name was replaced by the "Triumph" name on all of its saloon cars.